For additional information on Bretton Woods, please call us at (603) 278- 3320. Come celebrate the fantastic Spring skiing and riding conditions at Bretton Woods with $29 lift tickets any day through April 14th! Family Interchangeable Tickets are available at any ticket window, Mom and Dad may purchase two identical alpine lift tickets at the single-ticket price. Only one may be used at any given time. Regular full-day daily ticket pricing applies. Weekend/Holiday = Saturdays, Sundays, plus December 26 - 31, 2018; January 1, 2019; January 21, 2019; February 16 - 24, 2019. 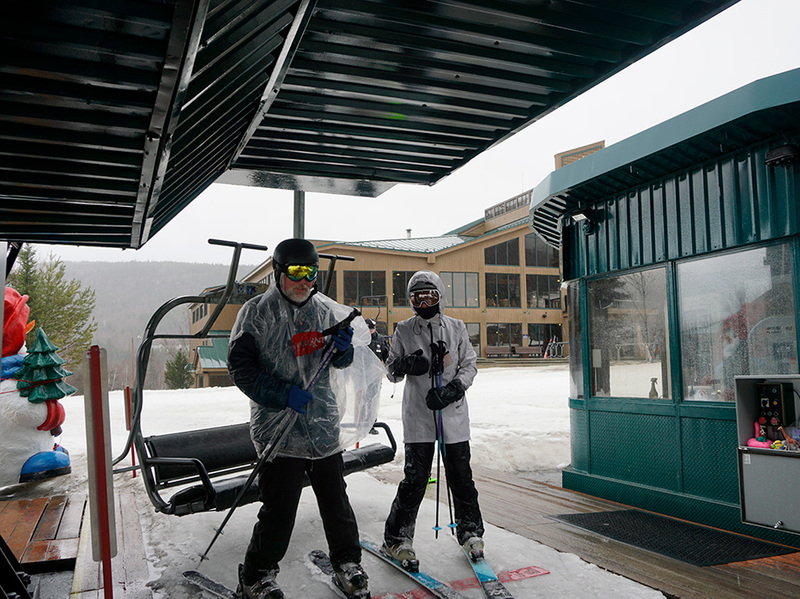 Please be sure to visit a ticket window before going to any lift, including the Learning Center Quad. *Half Day morning tickets are only available on Sundays and Mondays that are designated holidays by the Resort. Uphill travel and skinning requires a lift ticket purchase, learn more about the Uphill Policy at Bretton Woods.